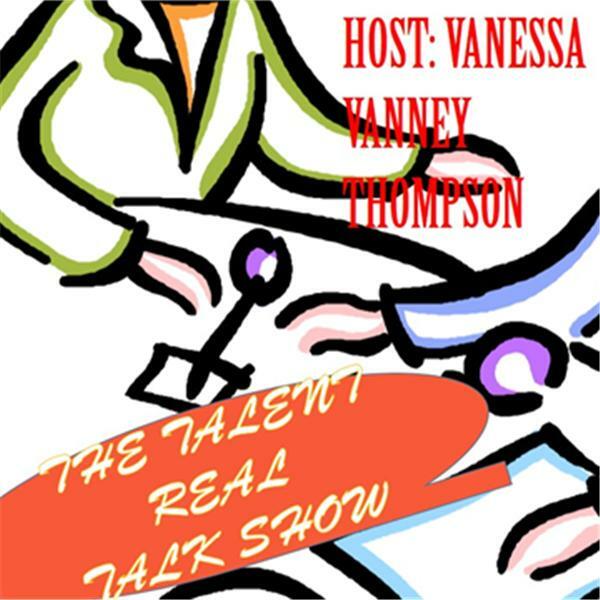 A challenging talk radio show that will feature: new, old and upcoming talented individuals. The talent will range from poetry, authors, and painters unlimited. If you have a story, we have a mic!